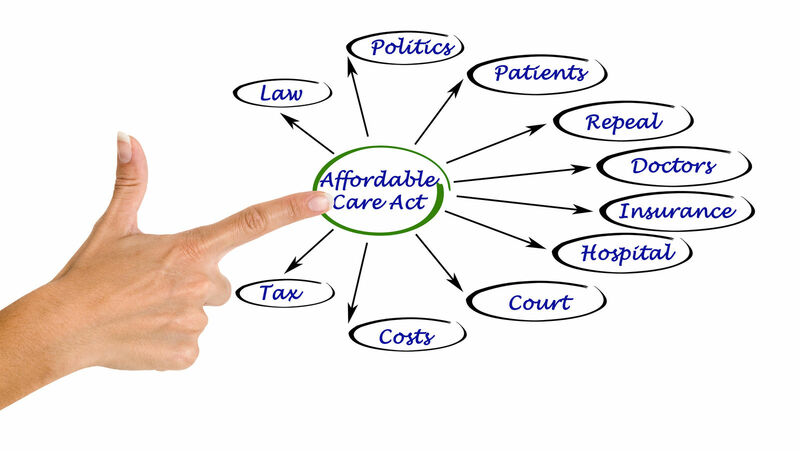 The Affordable Care Act sets out a specific period during the year when every eligible person can buy health insurance. They can buy on the federal Marketplace or a state-operated insurance exchange. The rule is that after the close of the open enrollment, no one can buy health insurance unless they meet the conditions for a special enrollment period. Special enrollment period eligibility depends upon a qualifying event. 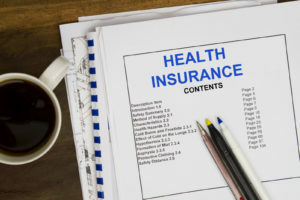 Comparison shopping is an effective method for finding the best values in health insurance. When comparison shopping, consumers can focus on the features most important to them. Enter your zip code on this site to compare free health insurance quotes from your state’s top providers! The individual mandate requires every eligible resident to get and keep qualified health insurance. 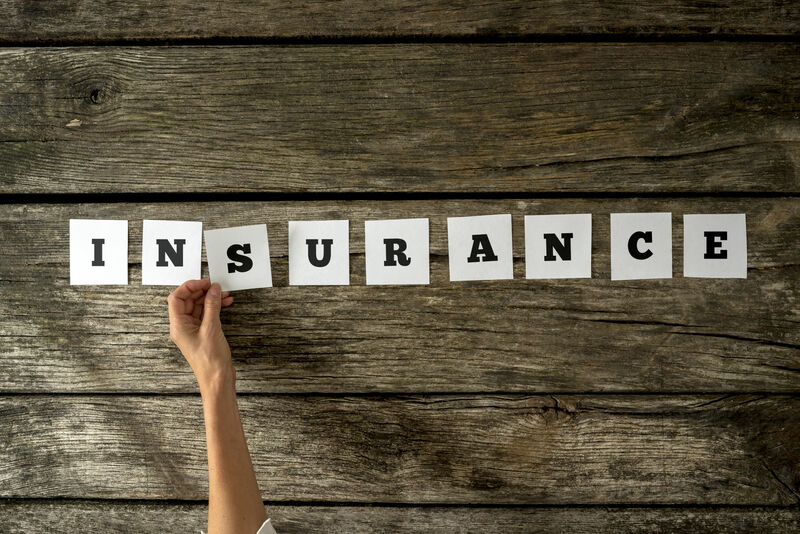 It is the best time to buy insurance, and the federal marketplace and state exchanges offer financial assistance to those with incomes in the range of 100 to 250 percent of the federal poverty guideline. If one fails or refuses to purchase insurance during the open enrollment period, then one must wait until the next enrollment. There are exemptions for those with no income or hardships, and exceptions for those with changes in status. The open enrollment period runs from early November through the following January. In 2017, the open enrollment period began on November 1, 2016, and ended on January 31, 2017. During open enrollment, every eligible person has a right to buy health insurance through the federal marketplace or a state insurance exchange. The open enrollment period is an important opportunity. It offers consumers a chance to consider a wide variety of insurance coverage options. The enrollment timing allows consumers to start the calendar year with compliance and medical coverage. The open enrollment period is the easy way to get covered and comply with the individual mandate. After open enrollment, one must have a qualifying event and a special enrollment period to buy insurance. The Affordable Care Act requires insurance coverage. One must get coverage and keep it during the entire calendar year. It also provides for the likely changes that typically occur among a diverse and mobile population. 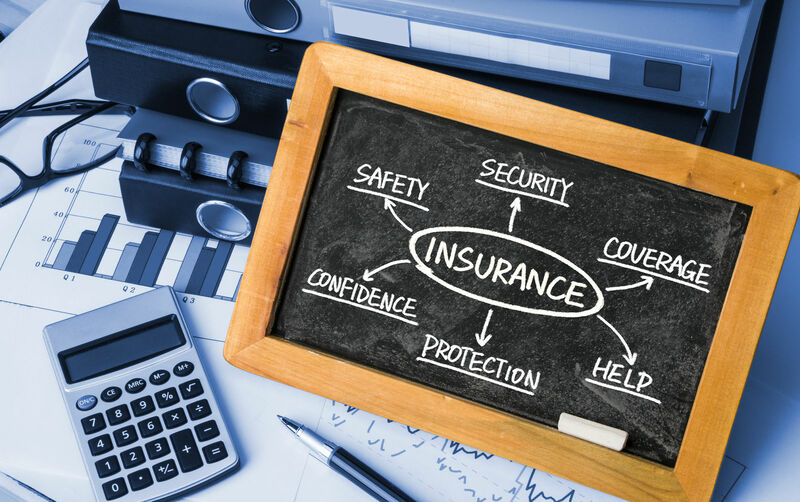 Insurance status changes can make a remarkable difference in policy options as well as consumer preferences. Status changes mark the need for a new opportunity to buy insurance. For example, young people can stay on a parent’s policy until age 26. Upon reaching age 26, they qualify for a new enrollment period. Turning 26 is a qualifying event. The 26th birthday marks a change in status, under the law, they are no longer eligible for coverage as a dependent on a parent’s policy. 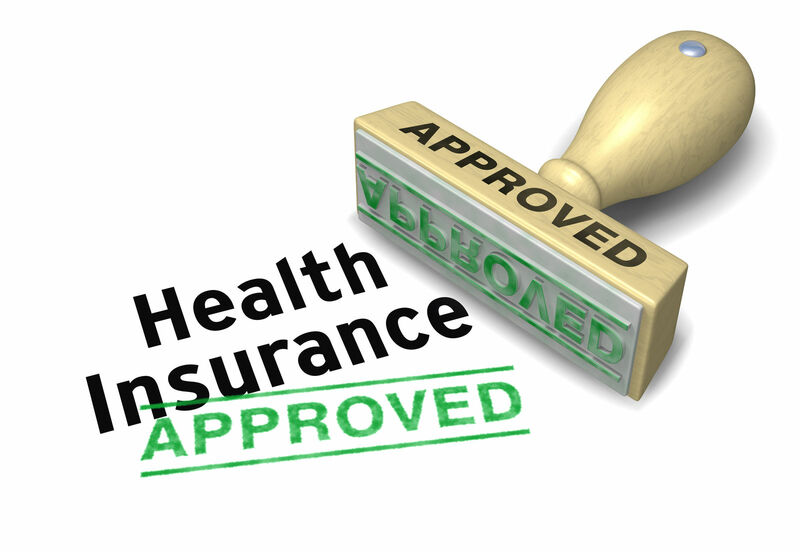 It is technically possible to purchase qualified health plans after the close of the open enrollment period. Some state laws, such as Nevada, require insurers to offer policies year-round. The consumers cannot get the benefits of premium tax credits, cost-sharing reduction, and Health Savings Accounts outside of the Marketplace and state exchanges. Premium tax credits is money paid directly to the insurer to reduce the monthly costs of insurance premiums. One can use all or part of the allowed premium tax credits. Cost-sharing reduction assistance helps consumers earning less than 250 percent of the federal poverty line. The program adjusts the overall limits and reduces the consumer’s share of costs sharing. 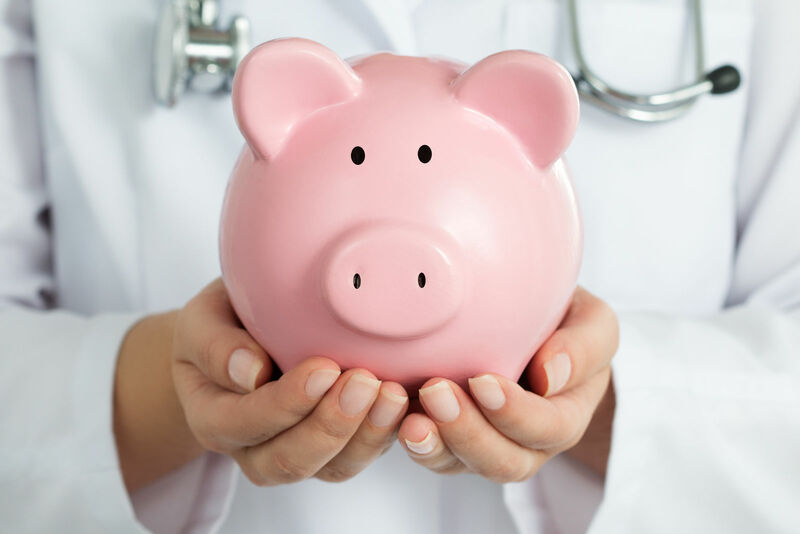 HDHP with Health Savings Account is an option available through the Marketplace and state exchanges that create assets to cover expenses. High deductible health plans offer low premiums, and the Health Savings Account uses tax-advantaged funds. Consumers save on taxes, out-of-pocket expenses, and enjoy lower premiums. 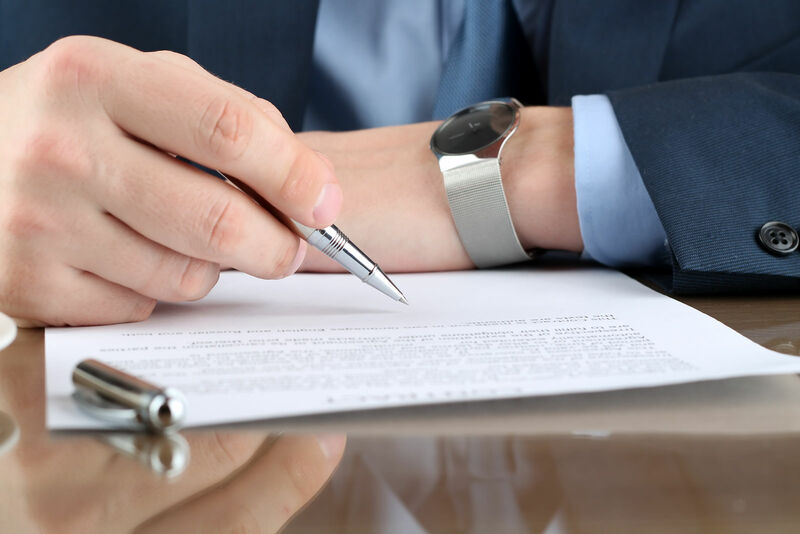 The rules that carry out the Affordable Care Act set out a 60-day period from the time of approval or the time of the event to buy new insurance. This 60-day signup period must have a qualifying event. 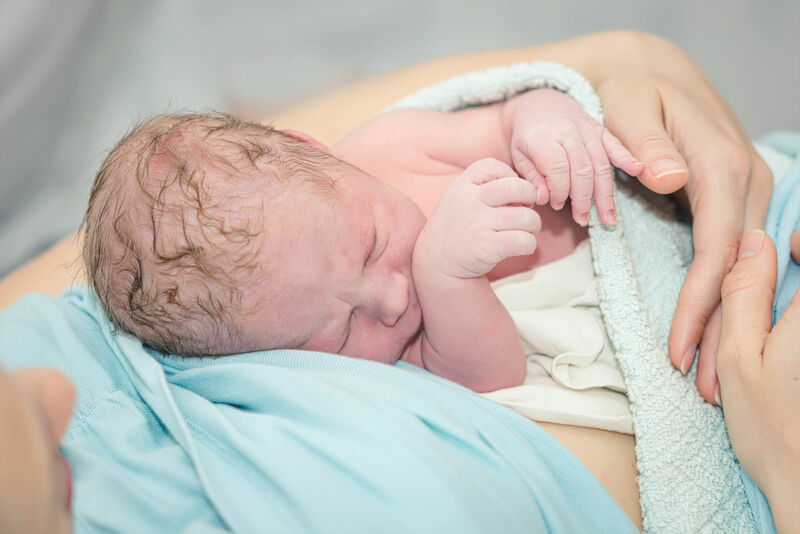 The enrollment privileges apply only to the applicant whether an individual or family. During the 60-day period, special enrollees can purchase insurance through the federal Marketplace or a state exchange. They can participate in premium tax credits and other forms of assistance authorized by the Affordable Care Act if eligible. The federal government and the state exchanges maintain approved lists of qualifying events. The states can differ with the federal government and permit standards not recognized federally. For example, the State of New York recognizes pregnancy as a qualifying event while the federal government does not. The approved lists include the below-listed items. Some applicants that fail to get a special enrollment can get an exemption from the individual mandate. Changes in family size can provide a qualifying event. Adding a member of the family requires revision to insurance, and if there were none, it is a situation when the new status requires it. Legal separation or a death in the family are two of the frequently occurring family-based status changes. Family size is an important factor in insurance coverage. It also is a component of the eligibility for Obamacare which uses annual family income as a standard. 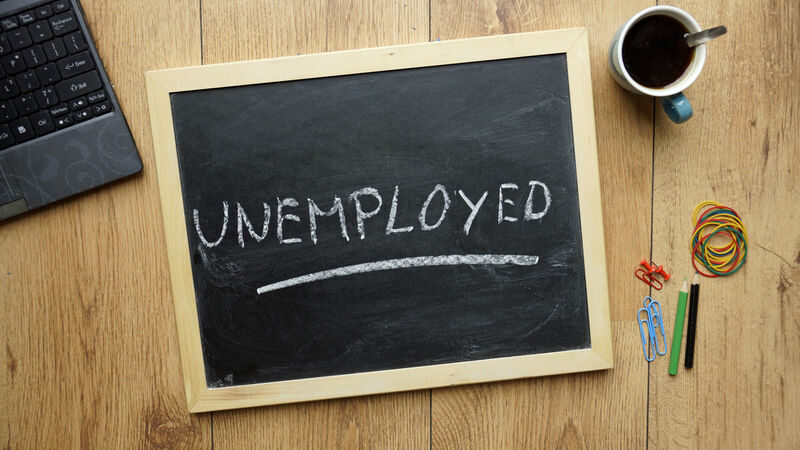 There are several qualifying events associated with loss of coverage from employment. They include loss of COBRA benefits and loss of coverage from plans purchased by the individual. There is also the rare occurrence when an employer plan does not meet the Affordable Care Act standards for qualified health plans. In these cases, the individual can get coverage from the Marketplace including tax credits and financial assistance. Some individuals may experience loss of coverage from public programs like Medicaid and CHIP. These programs have eligibility criteria including limits on the amount of income one can earn while participating. Further, Chip and Medicaid reject some applicants. Those losing or failing to get CHIP and Medicaid coverage can apply for a special enrollment period. The special enrollment provision is an accommodation to the realities of everyday life in America. Things do not stay the same, and uninsured people need a chance to get coverage particularly when status possibly involves children and other dependents. Insurers cover specific geographic areas in some plans, and the location is a permissible factor in setting premium prices. One must contact the federal Marketplace or state exchange to request a special enrollment period. When using a special enrollment period, one can find the best fit and value in insurance by comparison shopping. Enter your zip code below to compare free health insurance quotes now!